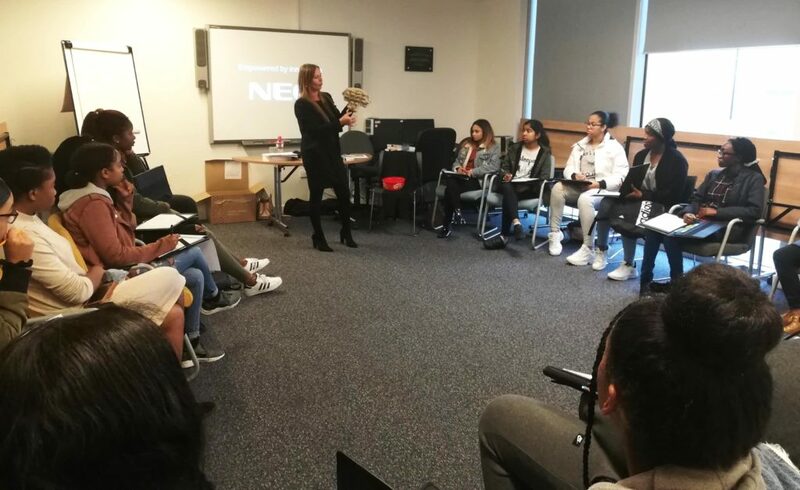 This October Half Term, our Smart Futures project has been running workshops to give young people in North Manchester an opportunity to meet professionals and learn more about the legal sector. 22 young people aged 14-18 spent three days out of their Half Term holidays that they could have spent sleeping and playing Fortnite (that’s what kids do these days, right?) and really engaged with the project. Keep reading to find out what we got up to these last few days! The workshops opened with a talk from a group of lawyers from Trowers & Hamlins international law firm. 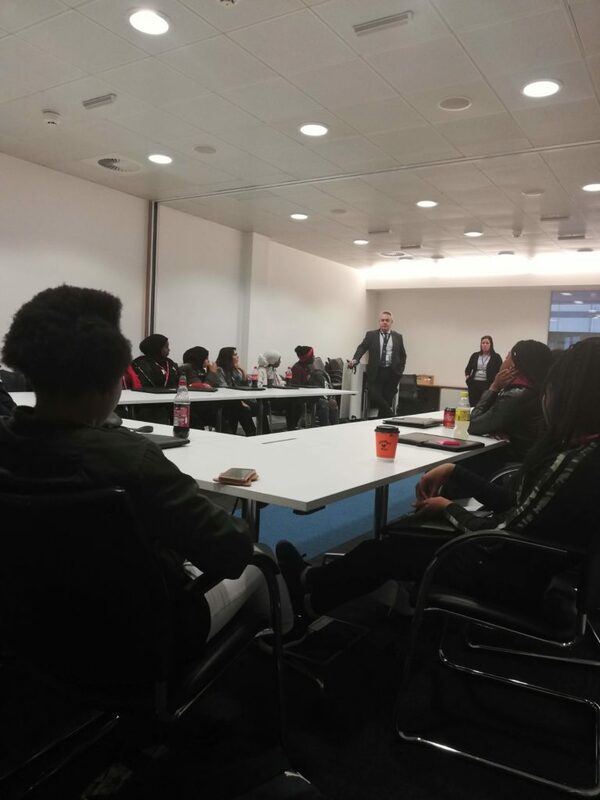 They gave our young people an overview of the legal sector and different routes and career paths. It seemed that a lot of the young people assumed a career in the legal sector meant they needed to study and get a degree in law. However, we were told that they are many different roles within the legal sector, including human relations, administration, and finance. Later on Monday was a trip to Slater & Gordon’s offices in the centre of Manchester. These offices are bright, modern spaces – a far cry from the old-fashioned rooms featuring walls of bookcases you might see in Law and Order. There were hundreds of employees in the Manchester offices alone, with many more offices up and down the UK. We spoke to solicitors from several elements of personal, property and criminal law – tales of a police inspector murdering his partner being the most gripping! On Tuesday, Joanne from John Black Solicitors came down to the Youth Zone. She comes from a mental health and criminal background and shared what skills and personal qualities employers look for in the legal sector. 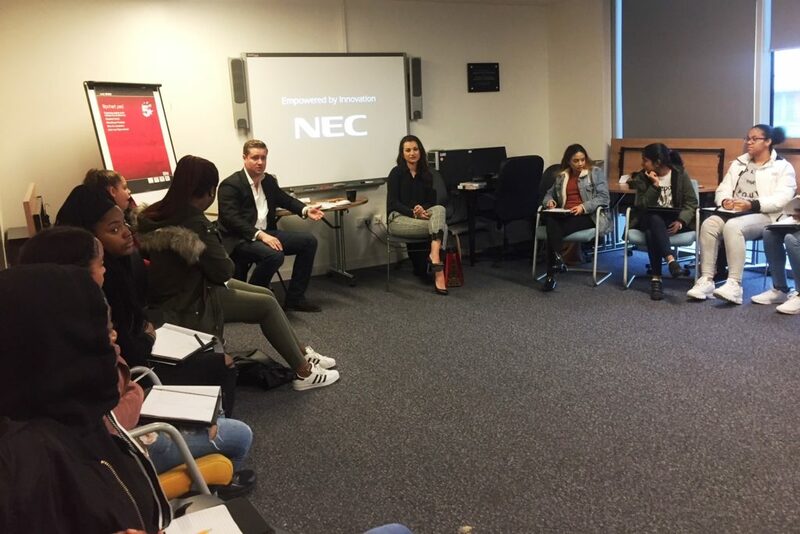 After a spot of lunch, Lyle and Jordan from DWF came down to share their personal journeys in the legal sector, and what life is like in an international law firm. Lyle is a barrister with years of experience in the UK Justice system, and Jordan has recently graduated from university and entered the world of work. An important message they passed on to the young people is that while the legal sector is certainly dominated by white males, this is slowly but surely changing and people from more diverse ethnic backgrounds and social status are being represented in the legal sector. 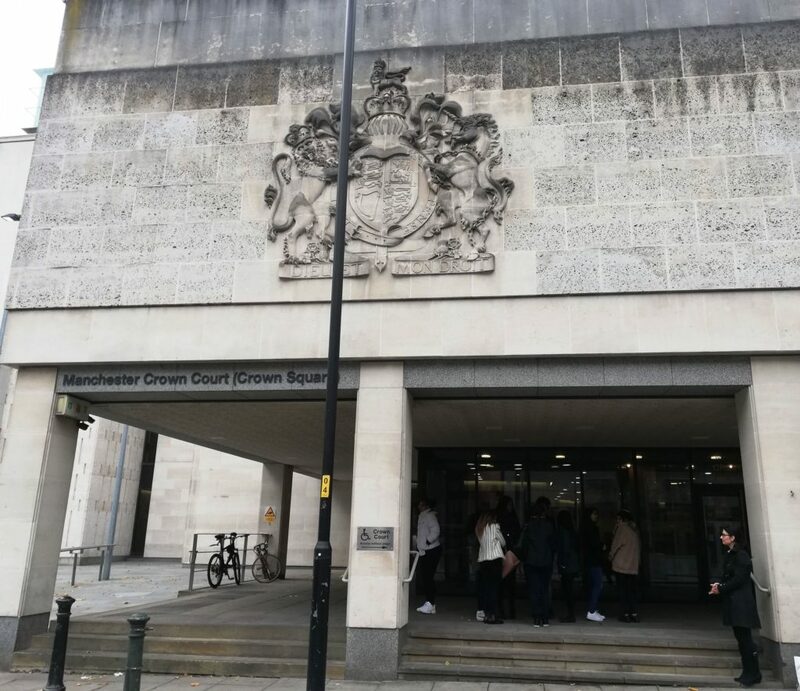 Our final day was an exciting one – we had the chance to observe real trials take place in Manchester’s Crown and Magistrates Courts! If you asked one of the young people what the most exciting part of the day was, I’m sure they’d talk answer seeing barristers and judges wearing wigs! We sat in to watch a racial abuse case and fraud within a multi-million pound company – the subject matter was a little dry, but it was fascinating to watch the proceedings and being a part of the environment was an invaluable experience! Our final visit of a very intensive series of workshops took us to MPG Legal (have we mentioned that MoneyPlus Group won an award for Outstanding Charity Support recently?) where they talked weighed up the pros and cons of going to university, or getting experience in the legal sector through other routes like apprenticeships. 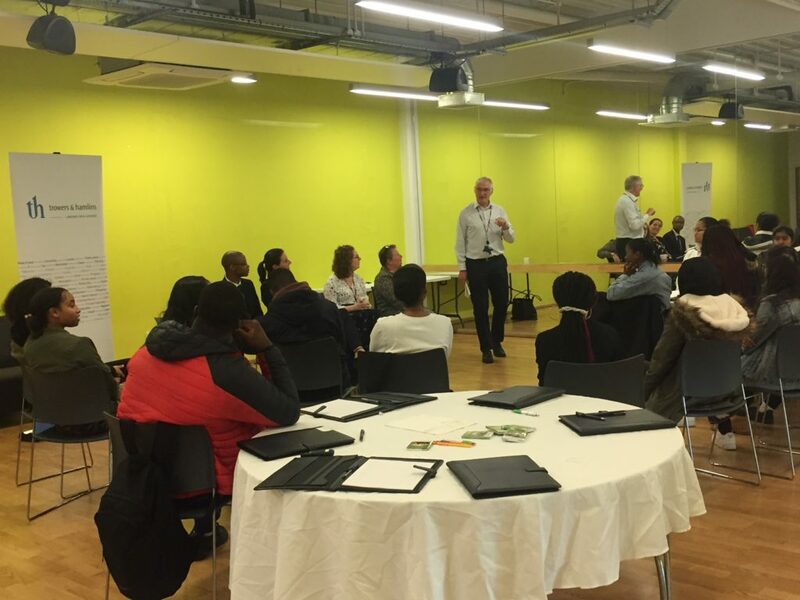 We’d like to give a huge thanks to everybody who spent time with our young people sharing their knowledge and experiences of the legal sector. The workshops were very informative and inspirational for the young people, some of whom were not aware of the wide range of opportunities available to them. 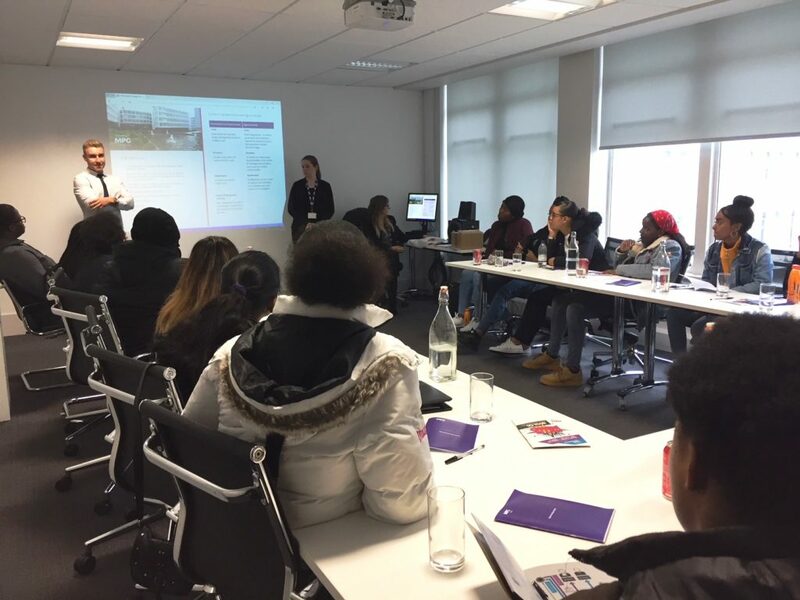 Shout out to Our Lady’s RC High School, Manchester Communication Academy, and The Manchester College for helping to spread the word about the Legal Sector Workshops – the workshops wouldn’t have been as big of a success without their help! You can find out more about the Smart Futures programme here. Keep up with everything going on at Manchester Youth Zone by following us on Facebook,Twitter, LinkedIn and Instagram!